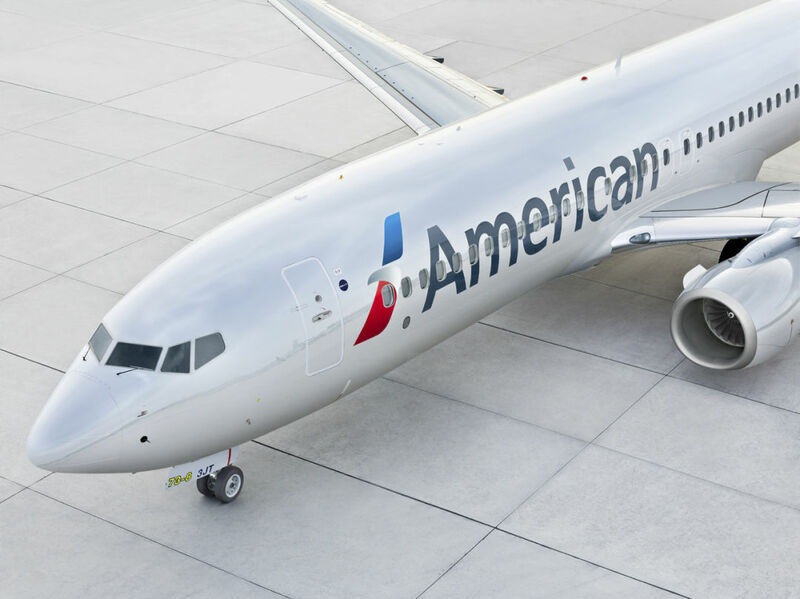 American Airlines will begin offering nonstop service from Sarasota Bradenton International Airport to Dallas Fort Worth International Airport this December. The airline already offers nonstop service between Sarasota and Charlotte, North Carolina, and Washington, D.C. The flights to Dallas Fort Worth will begin on Wednesday, Dec. 19.